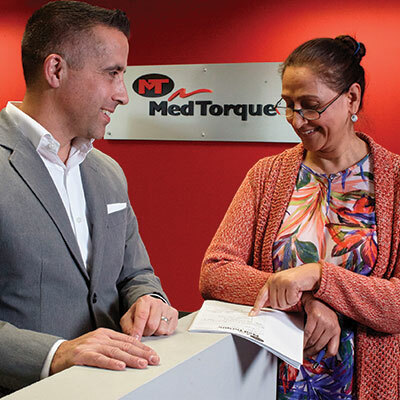 Count on MedTorque to support you through every phase of your products’ lifecycle. 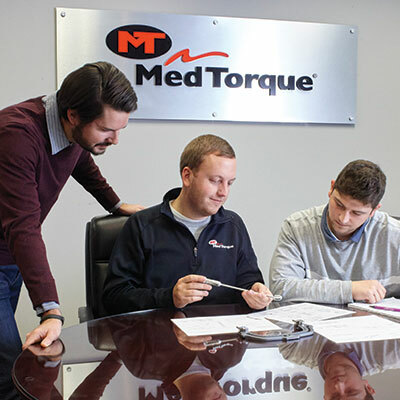 At MedTorque, our goal is successful outcomes for our customers. Responsive, customer-centric members that are an extension of your team throughout your products entire lifecycle ensure that your satisfaction is guaranteed from start to finish. Responsive Communications throughout entire process. Friendly and Helpful sales team with customer-centric support team members. 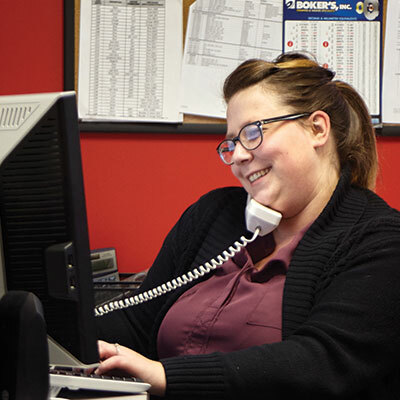 Great support staff, very knowledgeable, willing to go the extra mile to help us.